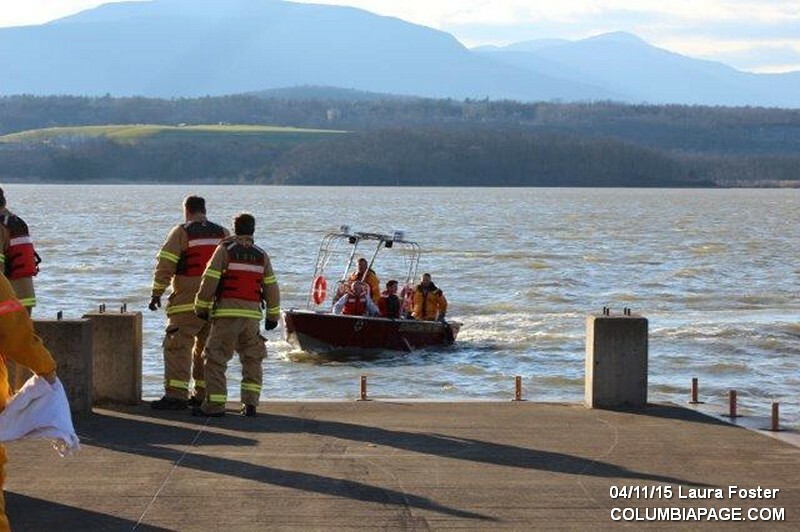 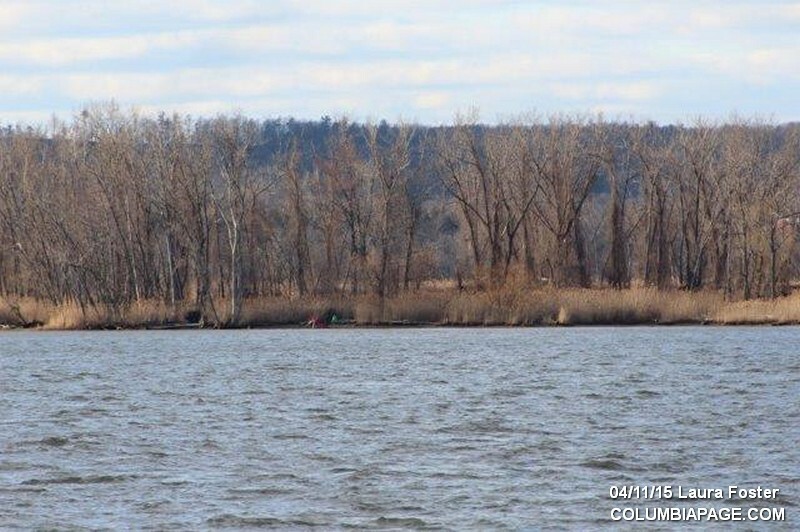 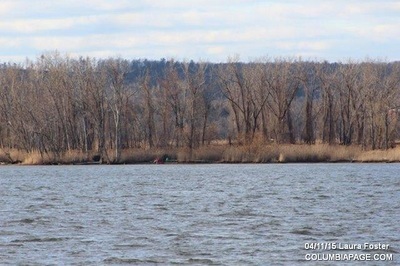 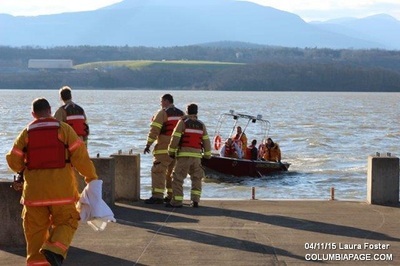 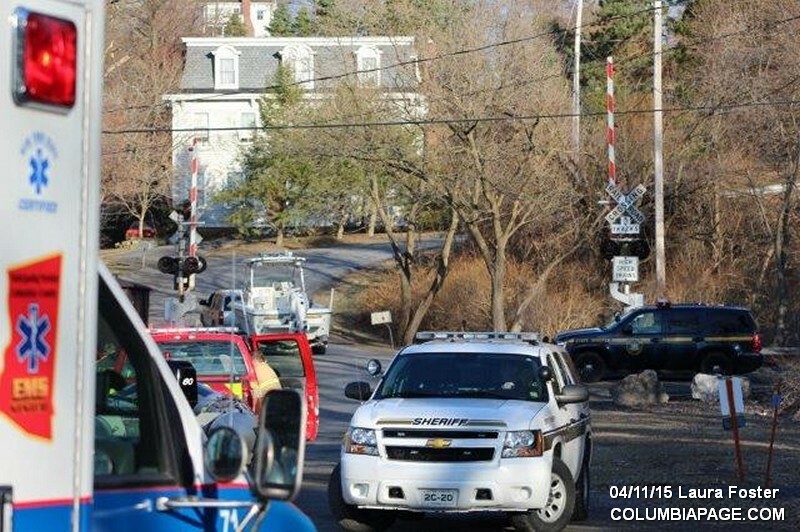 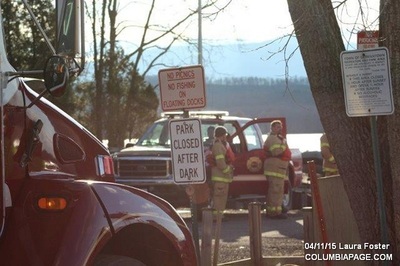 Germantown, Livingston and Hudson Firefighters were dispatched by Columbia County 911 on 4/11/2015 at 5:36pm to the Anchorage boat launch for possible capsized kayak. 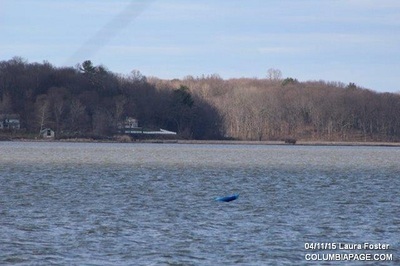 Upon arrival a blue kayak was visible with no occupant just North of the launch, a medium size dog was found wondering around on the shore with his life jacket on. 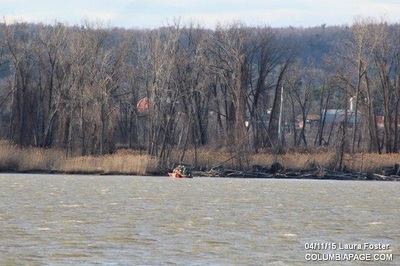 As M-70 entered the water and headed North along the shoreline, subjects were spotted on an island to the west side. 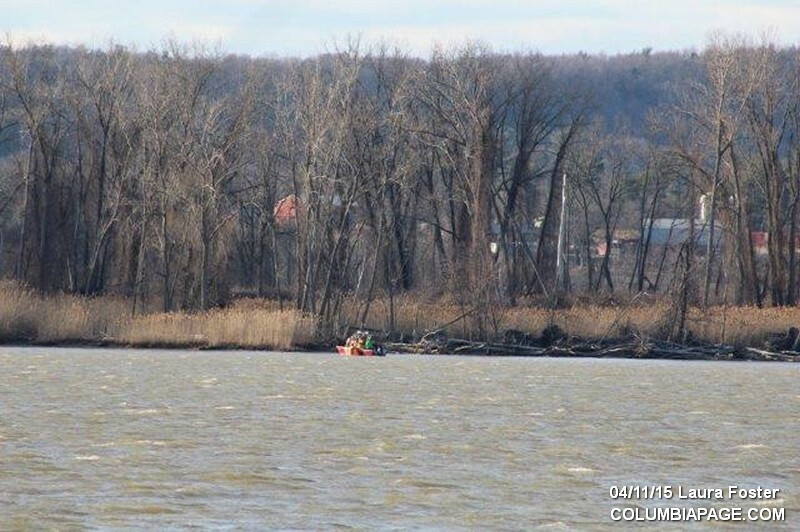 M-70 made its way to the island and brought two kayakers back to the launch to awaiting Northern Dutchess Paramedics, who transported one. 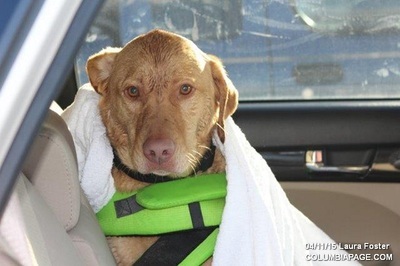 The dog who was waiting in a warm vehicle and was released back to the second kayaker. The New York State Police, Columbia County Sherriff's Department with their boat, as well as Columbia County Car 2 and Car 4 all assisted at the scene. 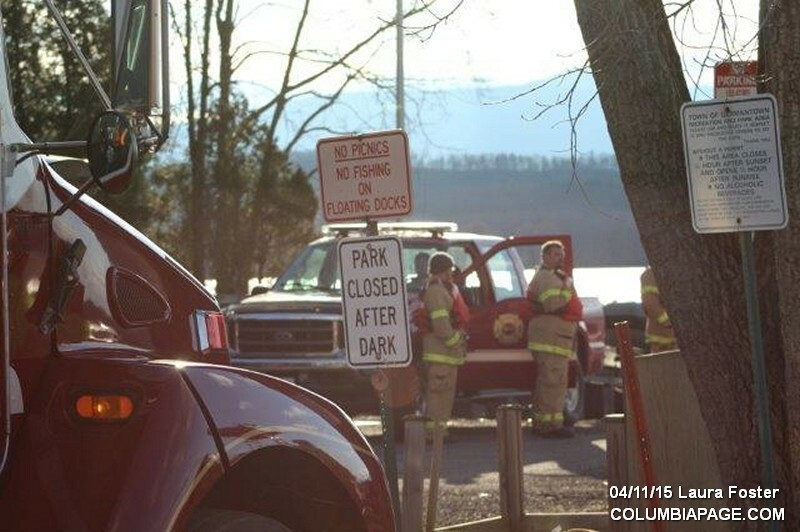 Firefighters were back in service at 6:25pm.